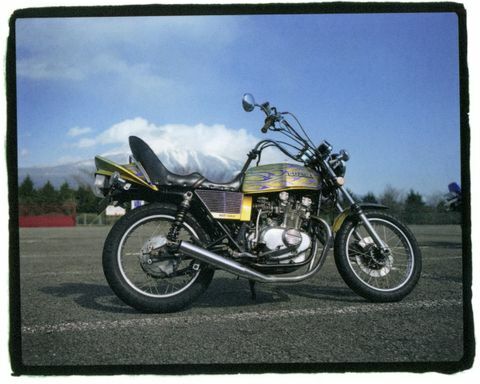 Japan and motorcycles have been two major influencers in the world of subcultural fashion. Yet to your average Westerner, they are discordant subjects. 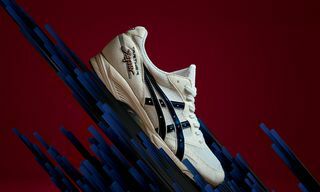 Upon closer inspection into the aesthetics of Japanese rebel behavior, however, a vibrant subculture based on their intersection becomes strikingly apparent. Welcome to the high volume, high adrenaline, and high risk world of bosozoku, Japan’s very own biker culture, where style reigns supreme. This isn’t Harley Davidson meets Harajuku. 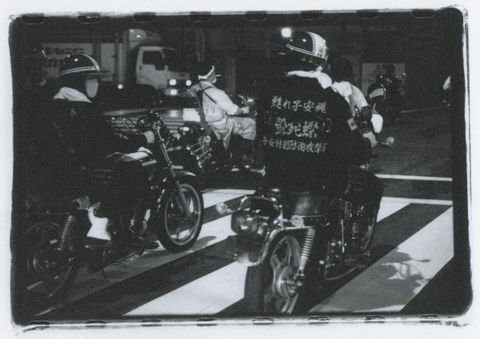 Bosozoku gangs have a history, mentality, and visual identity that is distinct. The gangs’ origins harken back to the 1950s, when many veterans struggled to assimilate to new, post-war realities — like a decimated landscape and a fragile democracy. The automobile industry was particularly crippled; in particular, Toyota nearly went bankrupt as they grappled with going from war-time producer of trucks, back to consumer manufacturer. Following World War II, a burgeoning community of motorcycle fanatics — comprised both of returning soldiers looking for a spark of adrenaline, and disgruntled youth influenced by foreign films like Rebel without a Cause — emerged in Japan. 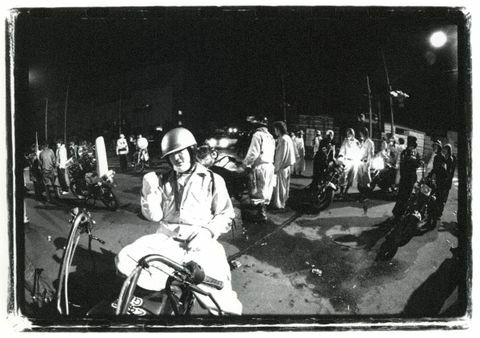 Though first known as the “kaminari zoku” or “thunder tribe,” the term “bosozoku” (which roughly translates to “violent speed tribe”) was coined in the 1970s, when riots broke out and biker culture became more criminal in nature. The tribes consisted mostly of working-class teenagers. In the beginning, the subculture was exclusively male, but by the 1980s the girlfriends of riders started joining the ranks — existing in conjunction with other burgeoning subcultures like the Japanese sukeban who also had unique aesthetics. 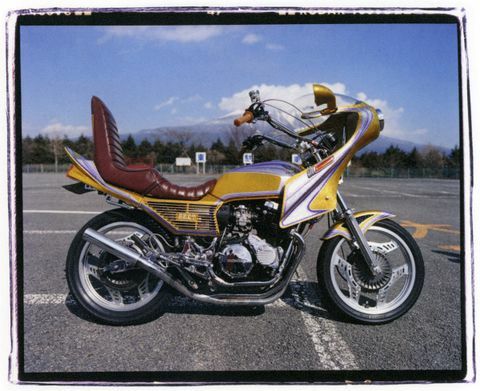 In their heyday, Bosozoku became notorious for reckless driving, modified exhaust systems, and a penchant for violence. This was characterized by erratic driving — while simultaneously wielding wooden swords, baseball bats, metal pipes, and the occasional molotov cocktail — which was used against both foreigners and the police. Bosozoku’s unmistakable auditory presence is matched with an unmistakable visual presence. 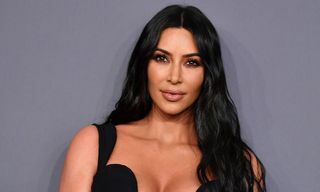 Confrontational, counter-culture attitudes are expressed in an elegant, prescribed style, which is a far cry from the weathered and gruff look of Western biker gangs like the Hell’s Angels. 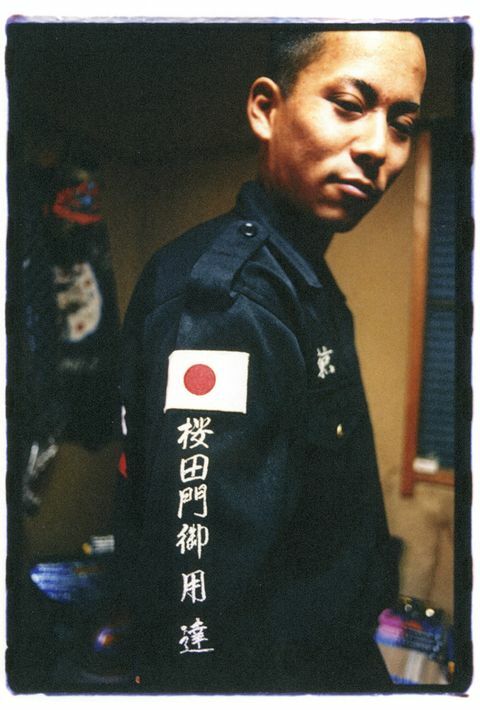 The infamous bosozoku uniform — known as the tokkō-fuku (whose literal translation is “special attack clothing”) — is an elaborately embroidered jumpsuit, inspired by manual laborers and World War II kamikaze pilots. The “assault suits” are adorned with personalized slogans, gang logos, kanji, and imperial flags, denoting the intricacies of their membership and allegiances. The suits — worn open to reveal a bandaged torso (called a haramaki) — are accompanied by baggy pants and tall military boots. 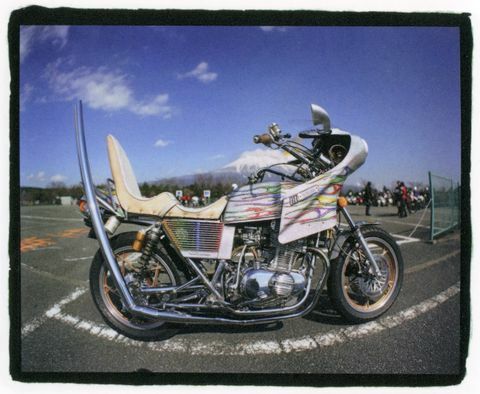 Bosozoku often sport accessories like wraparound headbands (hachimaki) bearing battle slogans (i.e. “police be damned” or “bring it on.”), round sunglasses, surgical masks, dangling earrings, and tasuki sashes. Prominent pompadour, permed, and rockabilly inspired hairstyles are often bleached blonde, while female bosozoku sport long, dyed hair. Bosozoku are often recognized as the first rung — or even a direct gateway — to the Japanese mafia. The two underground cultures have shared a longtime alliance. The stigma carried in the outfits is so potent that even tokkō-fuku embroiderers are infected with an associative wave of taboo, and are accused of being accomplices to juvenile delinquency. 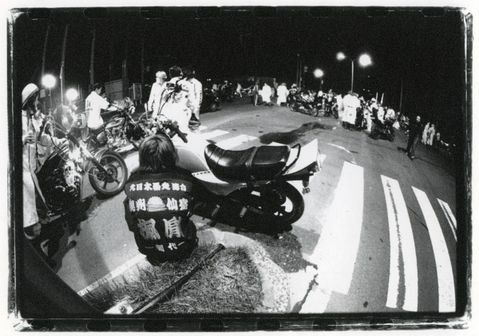 In 2002, the Osaka family court authorized a request by the police to confiscate tokko-fuku worn by local bikers, claiming that the uniforms inspired “fear and reckless driving.” A former bosozoku member fought all the way to Japan’s Supreme Court to declare the ordinance unconstitutional. These customized outfits are partnered with outrageously customized bikes. For bosozoku, exhibitionism is a pillar of debauchery. In addition to their often illegal mufflers, these road bikes are suped up with flashy paint jobs (think flames and rising sun flags), 3-4 horn trumpets, plus raised and narrowed handlebars. Modifications often vary regionally – both the uniforms and bikes are stamped with a location dependent logo. Estevan Oriol, widely known for his images of lo-rider culture in LA, is one of the few photographers to document bosozoku extensively. 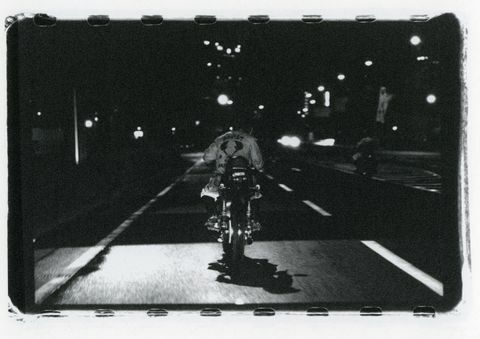 During various visits to Japan over the course of 20 years, Oriol made efforts to document the explosive subculture. As a fellow biker, Oriol was able to keep pace with the aggressive youth, accompanying them during their nightly police chases and even on a mass ride to Mount Fuji. 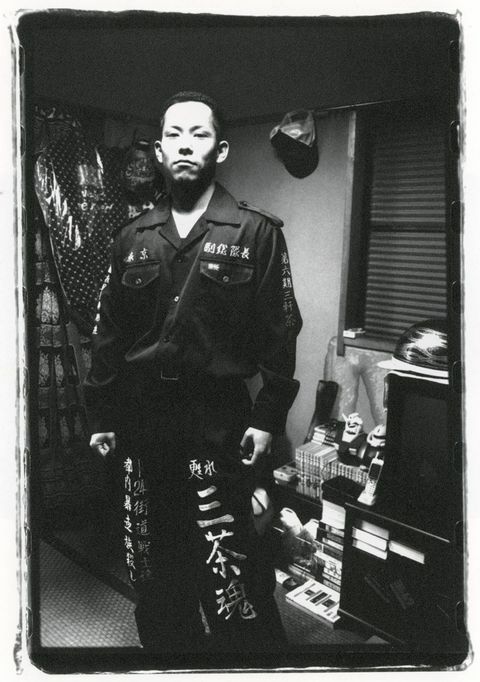 Oriol made an effort to capture bosozoku’s ability to express individualistic style while maintaining a collective identity. Working-class teens became bosozoku for similar reasons that others join gangs: it offers an outlet for micro and macro societal dissatisfaction. Disdain for the status quo is met with camaraderie and anti-establishment sentiment is bolstered by numbers. The bosozoku lifestyle is rooted in the desire to replace monotony with chaos. While society views them as a fearsome nuisance, bosozoku envision themselves as contemporary torch bearers of traditional samurai spirit. Their external anarchic spirit is matched with an extremely hierarchical internal structure, where respect for elders and rank is paramount. The tribes’ blatant rebellion against Japan’s culture of conformism sparks outrage amongst conservative crowds. Often described as the “square pegs” in Japan’s “round holes,” bosozoku bring to popular attention the societal ills that mainstream culture aims to suppress and hide. The golden age of bosozoku — when membership peaked at approximately 42,500 in 1982 — is long over. Reports by the National Policy Agency have shown that membership as of 2017 has dwindled to around 6,200. This is partially due to a law passed in 2004 that gave police the power to arrest reckless bikers in mass groups, therefore heightening the chances of serious legal repercussions for members. Higher stakes were coupled with economic recession, meaning would-be riders had less expendable income. Although bosozoku still exist today, their antics are far less troublesome and violent. Older bosozoku scoff at younger generations who wear helmets or even “worse,” have traded bikes for scooters. What hasn’t shifted with time is the manner of bosozku dress and its integral role within the subculture. “Their uniform says, ‘this is who I am and this what I do,’ right off the bat,” says Oriol. Although bosozoku style maintains its sharp edge to those privy to its associations, reflections of the uniform are visible in global fashion trends today. The disparate elements are at the forefront of fashion consciousness. Similar jumpsuits — also known as mechanic or boiler suits — are a lauded streetwear staple. 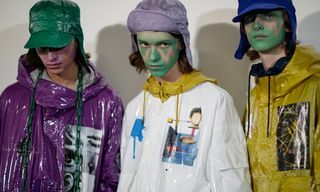 In the past two years, the suits have made appearances outside of the streetwear world on a number of formidable runways — like Prada, Burberry, Junya Watanabe, to name a few. 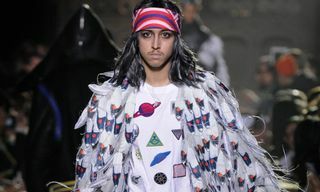 Embroidery is a full blown obsession, thanks in particular to Gucci and its army of hip representatives like A$AP Rocky. Greaser, pompidou, and mullet hairstyles are the emblems of brands like Vetements and newly Slimane-run Celine. Moto-inspired looks have remained at the forefront of designers’ attention since the mid-00s. Shows like Fenty x Puma SS18 prove that moto culture may never be a redundant reference in the fashion world. 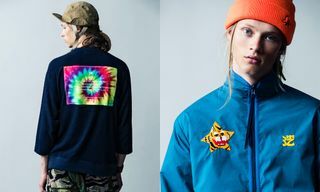 Japanese streetwear brand Neighborhood cites its country’s biker culture as a key influence in its design ethos. 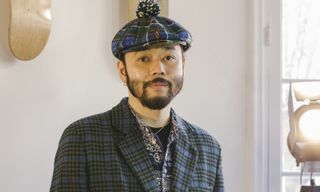 Lead designer, Shinsuke Takizawa, was a participant in biking culture when he launched the brand in Harajuku in 1994. The frequent incorporation of sprawling text in Neighborhood’s collections alludes to the graphic elements of bosozoku’s outsider uniform. Supreme’s 2017 Akira collaboration – a line of jumpsuits with both graphics and embroidery — is a bold nod to the aesthetics of Japan’s rebel speed tribes. The celebrated “boy-band” Brockhampton have also made embroidered orange jumpsuits their signature look.  In Japan today, tokkō-fuku are being sported for alternate purposes, namely superfandom. The embroidered bosozoku battle slogans have been swapped for messages of adoration. Fans sport them at concerts and other events to exhibit their affection and dedication to musicians or actors. Rebellious teenagers in rural communities sport a very similar embroidered jumpsuit called a sotsu-ran, but do not participate in bike culture. Despite these allusions and off shoots, it’s safe to say bosozoku style is a long way from mass-appropriation. Part of what makes bosozoku’s look so unique is its ability to retain its subcultural clout. 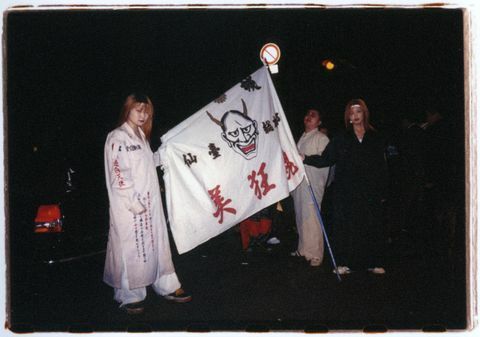 Even as membership dwindles further, bosozoku style sustains underground infamy.